phonon is a small headphone company based in Kawasaki, south west of Tokyo, that’s beginning to make an international impact. Like the hand-assembled Condesa rotary mixers we recently featured, phonon is building a reputation among an international DJ community that is demanding a little more personality from its audio gear. The company describes itself as “for the artists, by the artists”, testing its products in the lab and the booth – with this immeasurable sense of feeling and musicality just as important in the final outcome, as a rigorous attention to detail. 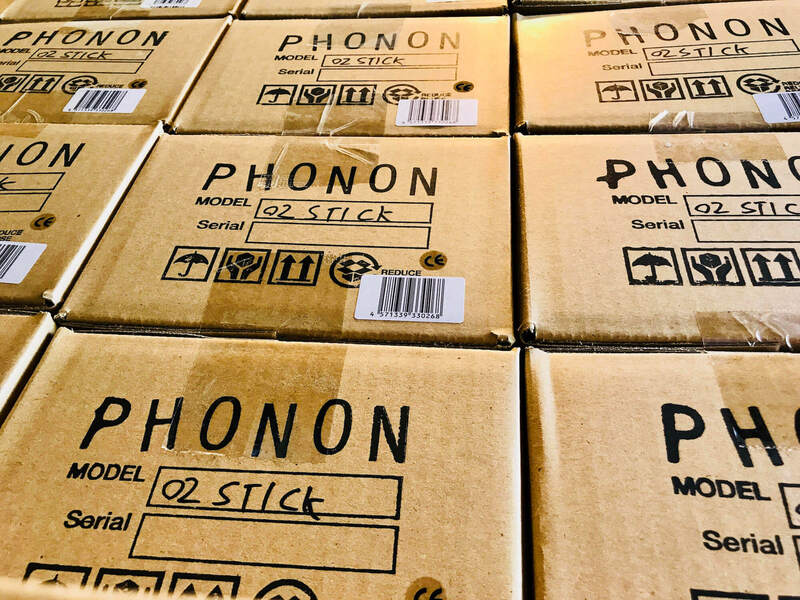 Counting DJ Harvey, Jeff Mills, Dixon, and Antal among its customers, phonon has begun to reach beyond the specialist market. 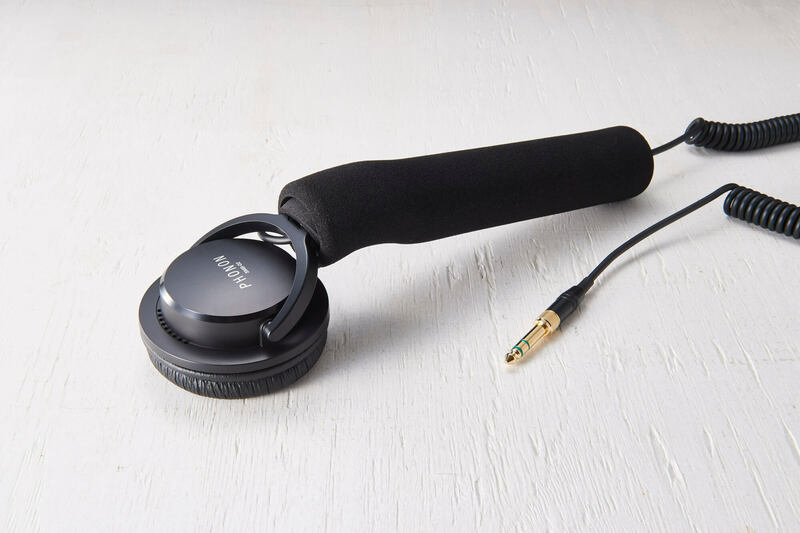 With headphones now available in Europe at Phonica, Rush Hour and Turntable Lab in New York, we spoke to the team to find out a little more about how they’re put together and why the brand has hung its hat on the enduring (and occasionally divisive) ‘lollipop’ design. Talk us through the process of assembling the headphones – where do you start and how do they come together? 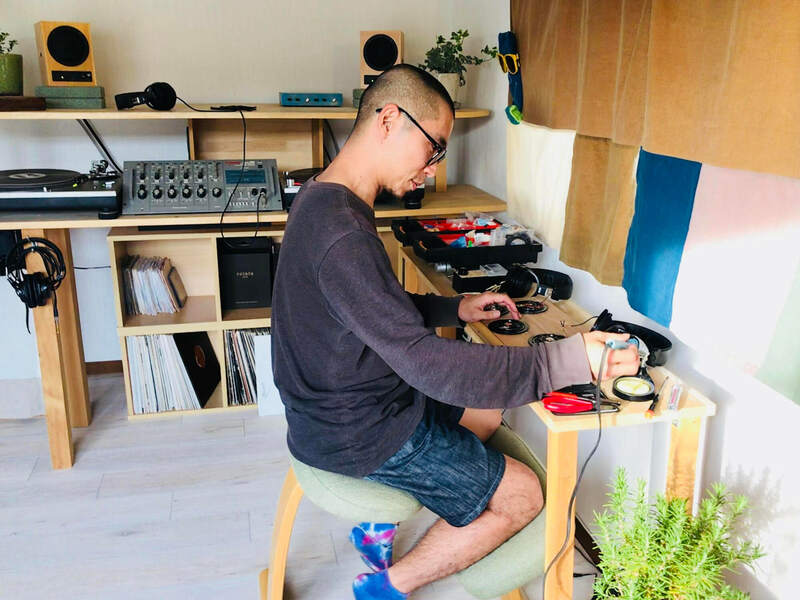 Isao Kumano: Originally, I had been running my own music studio, maintaining and re-modelling it myself as well as making all the equipment I needed. phonon’s products are an extension of this, and of what we’ve been doing for years in the studio. Now let’s talk about product development. The studio room is full of parts. I try various things until I get distracted, then start again, working until something inspires me. I then go to Akihabara to gather materials. Gradually, I develop the sound I envision. At this point, it’s necessary to go through a professional manufacturing specialist in order to go into production. I place an order, then wait until I receive the headphones. We go back and forth with the manufacturer, trying things out and reviewing them. When I listen to the music and think, “we made something great!” and when the headphones can be used in the studio for several hours, then they pass the test. phonon members and our musician friends test several of the same prototypes. After that, each screw and cable is manufactured, assembled, and tested at the factory. Only then are the headphones complete. 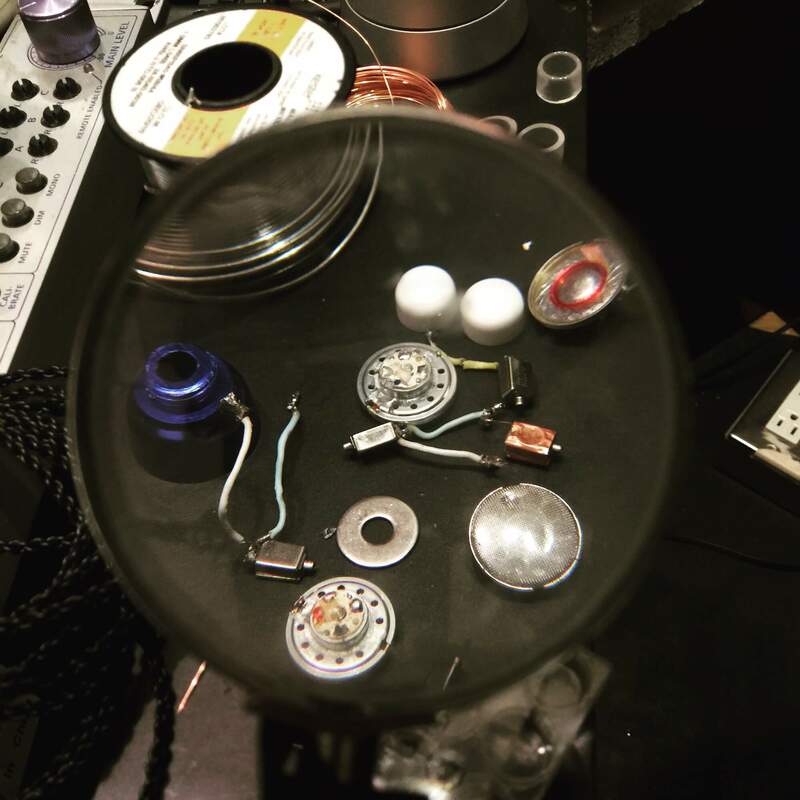 Yusuke Uchiyama / Alex Prat: We try various kinds of materials, such as rubbers, types of wire, and substances of different masses, to see how they act on sound. We try to utilize that know-how for development. phonon CEO Isao Kumano is a top mastering engineer who has been influencing every aspect of the Japanese music scene. He is constantly tuning his mastering studio set, embracing the latest trends in music, and updating his expertise. Kumano made his own rubidium clock hardware in the early stages of his studio work. This true DIY spirit is the basis of phonon. Our headphones come from a well-established Japanese manufacturer. We leave the old technology — the fundamentals of building great headphones — to them, and focus our attention on building new sound quality values. Then we develop and manufacture the headphones. 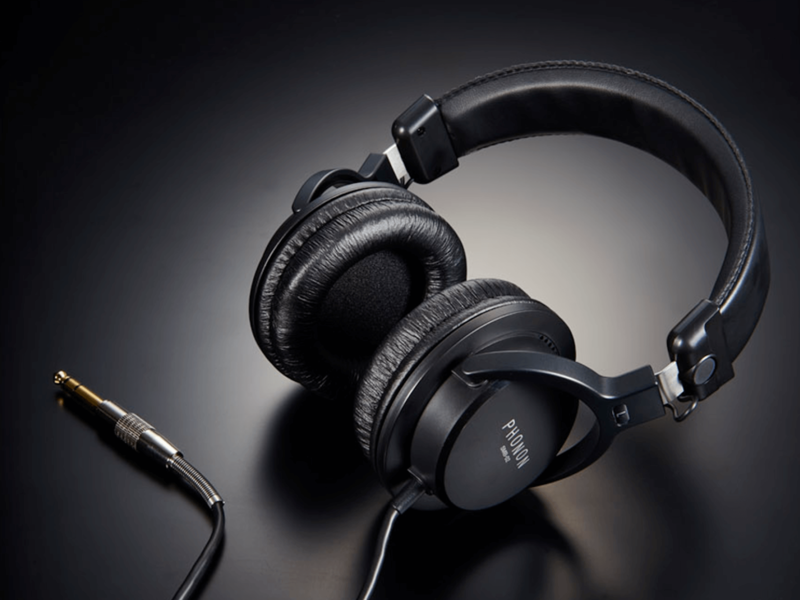 Our Japanese engineers carefully apply important tuning processing that bears a core of high-grade sound quality to each pair of headphones, which surprises people who have already experienced wonderfully-assembled headphones. That is what’s shipped as the final product. Is there anything that phonon does differently in this process, in relation to other headphone brands? Isao Kumano: Various technologies are used throughout the process of producing headphones. Our aim is not to lay claim on those technologies, but to use them as elements for the purpose of correctly reproducing and playing music. The main difference from other brands is that musicians and sound engineers are involved all the way from product development to support. Our phonon International Representative Alex Prat (aka Alex from Tokyo) is a DJ, our Sales & Marketing Director Yusuke Uchiyama is a recording artist (No Milk), and our Construction Department Representative Moriki is a recording engineer. Listening is our best strength. Yusuke Uchiyama / Alex Prat: We added new parameters to headphones. These parameters don’t appear in those general charts that compare acoustic products based on their frequency characteristics and SN ratios. We are talking about parameters that can’t be measured digitally, but that human beings can feel (e.g. certain emotions, vibrations, positioning). This can’t be explained now (and maybe not in the future either), but it has been a very important element since we started phonon and is also in line with the Japanese philosophy of design. You talk about listening as your greatest strength, but in testing headphones, what are you listening for? 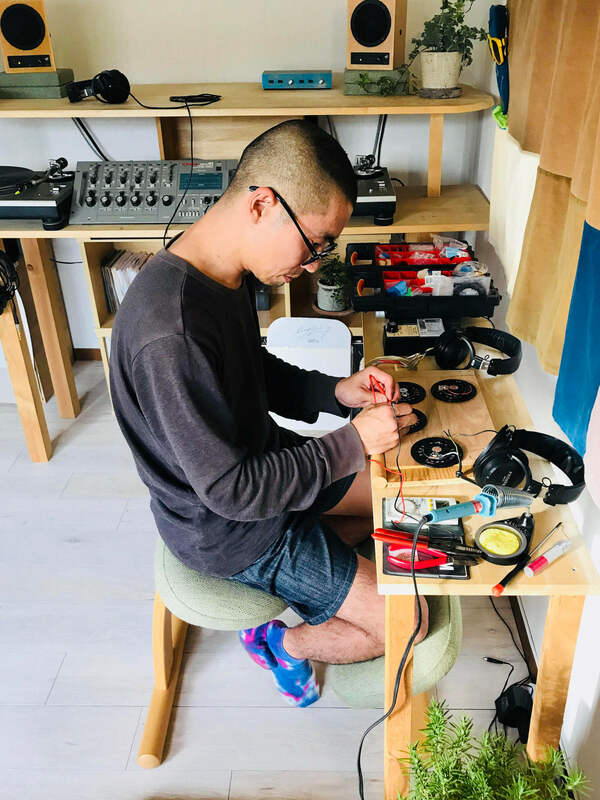 Isao Kumano: At the phonon studio, we prepare various genres of reference songs, from Karajan, Michael Jackson, rock, EDM, and anything in between. 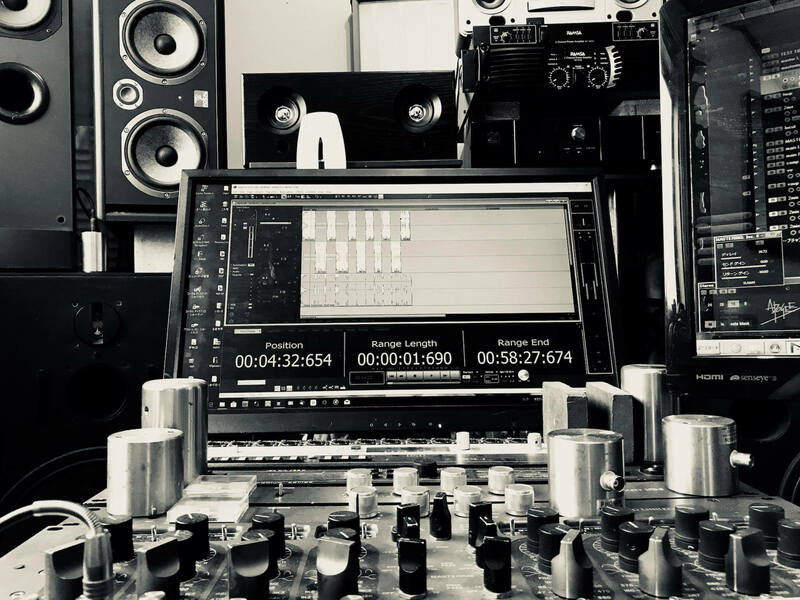 I also test with professionals from various fields, including musicians, recording and mixing engineers, creators, and DJs. Dixon, one of our ambassadors, has helped and supported us from the beginning. Personally, I like to use D’Angelo and Seiko Matsuda as references. Yusuke Uchiyama / Alex Prat: We conduct two kinds of tests: a normal electrical test, and a sensory test to feel if it is musically “coming or not coming.” For sensory testing we use music from all genres, most frequently music with wonderful orchestration and vocals… and also songs from Michael Jackson’s groovy and fantastically produced and recorded album Off the Wall. It’s an amazing album to check whether each instrument is accurately layered and if it’s truly enjoyable to listen to. Why did you decide to start making headphones? 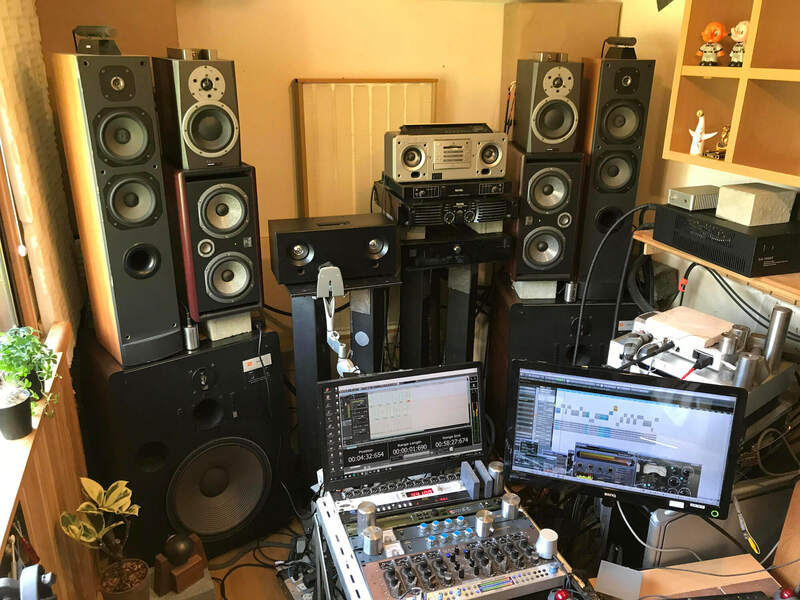 Isao Kumano: I worked for a long time with speakers in the studio, and every time I would use headphones I would get confused and it would interrupt my work. I also felt a sense of incompatibility between what I would hear in the headphones, the music being played, and the sound in the control room coming out of the speakers. I had nearly given up on headphones when I met some veteran Japanese audiophiles and engineers through my studio who introduced me to some interesting speaker technologies. I got a good feeling when I applied them to headphones, and so development started. One of your flagship headphones employs the classic lollipop design. Why do you think it still endures? Isao Kumano: Besides looking great, the 02 Stick is something you have to pick up with your hands and press to your ears. It just feels amazing. I especially like the part where the cable comes out from the main body. Yusuke Uchiyama / Alex Prat: Some people like fader mixers and some people like rotary mixers. We think each has its own charm, but for me the charm of the 02 Stick lies in the story of the product. We are creating culture, so we can’t forget to respect great people and their legacies, like, for example, DJ Larry Levan. Why did he make and use ‘lollipop’ headphones? Here lies the root of its charm. You can’t talk about the legend of DJ Larry Levan without taking about the lollipop. It represents an entire style of DJing — this is important to us and it’s something we want to transmit.